When I was little, we went swimming pretty much every day the pool was open at about 4:00 until my dad got home from work. 4:00 always felt forever away. I wish 4:00 didn't come so fast now. I'm realizing that I am 18 in less than a month. I am graduating in just over 2. I am fine with both, it is the amount of stuff that has to happen before then that scares the heck out of me. Biology internal assessments, online financial literacy, online government, English internal assessments, a nasty poetry explication, hundreds of pages to read/take notes on for history, statistics reviews, Mr. Braveman, completing a history book from roughly 15,000 pictures, Spirit Bowl, Baccalaureate, Senior Banquet, Prom, Bravestock, Swansong Assembly, training new officers, 16 IB/AP tests, finalized psychological experiment write-ups, 15-minute Spanish presentation, edited 15-page History research paper, photographing all spring sports, 150 creativity/service/action hours, 50 letters to write to the student body, apply for BYU housing, all without getting more than 3 tardies in English. It's a lot to do, but I am confidant it will all work out. I've decided to enjoy these last 2 months. It will be a crazy ride, but I will enjoy it. Then summer will be here. 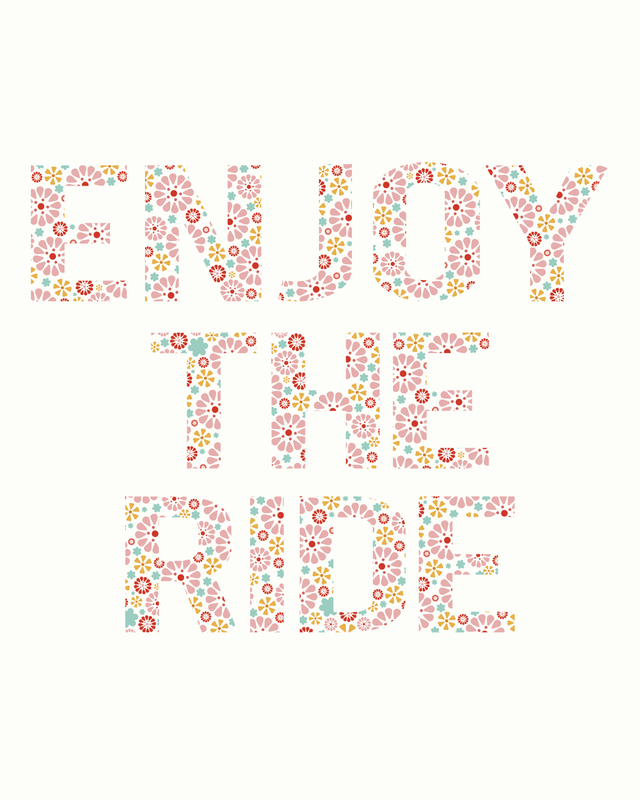 I will perhaps enjoy that ride more.